PRICE REDUCED!!! 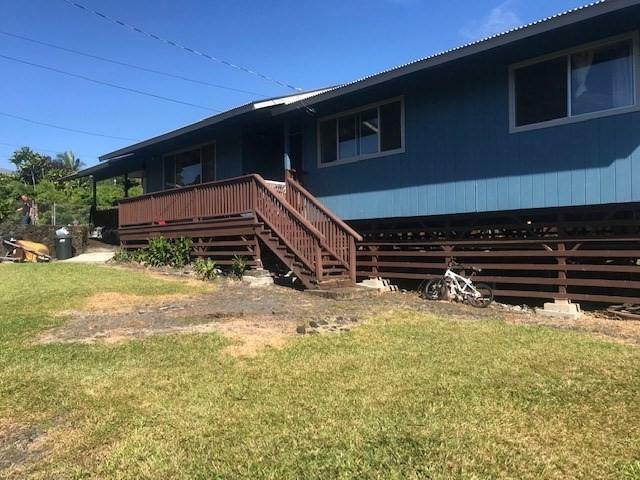 RARE MOVE IN READY HOME IN HILO UNDER $300,000. 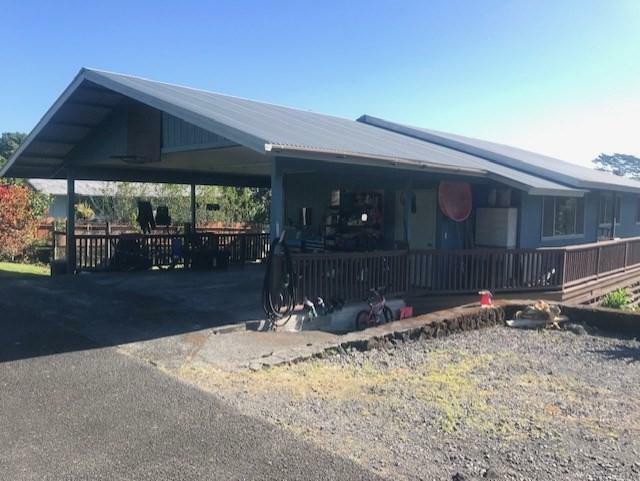 Dont miss your opportunity at this home!!!! Extremely well priced home in the desirable EB De Silva school district. 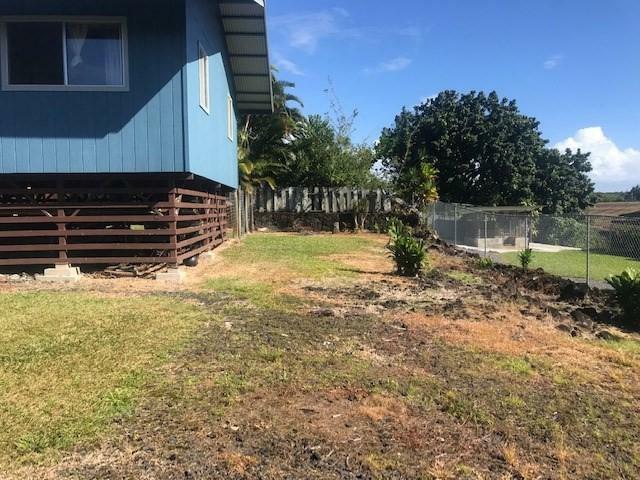 Fully fenced yard perfect for pets or security. Roof was recently changed and house was recently painted. Home is in very good condition and has been partially remodeled. Location Location Location!!!! This property is a must see!!!! 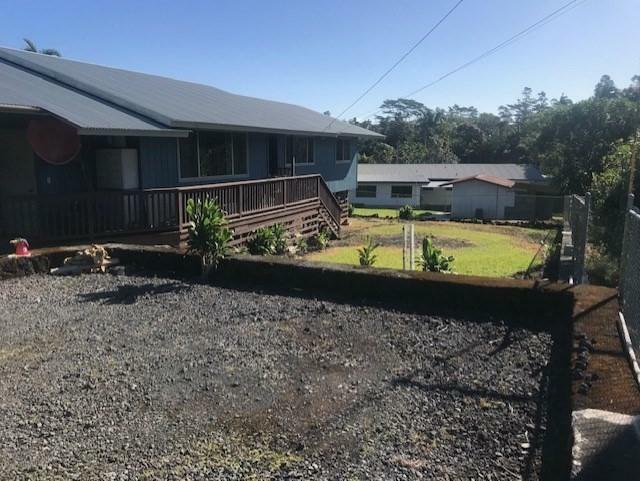 Listing courtesy of Century 21 Homefinders Of Hawaii.